The new MVA200 changed the way we all look at volleyballs. The new 8 panel design and aerodynamic dimpling offers better stability and ball control. Never has there been a more highly engineered ball with such world wide acceptance. 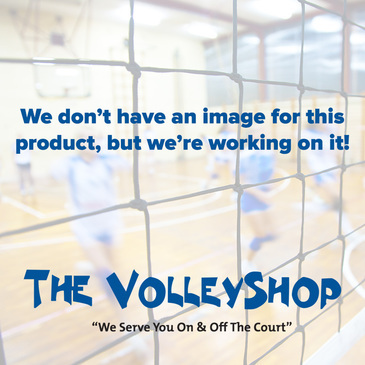 The MVA200 has become the ball of choice for all nations and the FIVB. 2-Year Warranty.